This is a very handy little light that is small enough to carry around in your pocket on a keychain. It weighs only 4.8-grams and the LED “bulb” is very bright for its size, more than adequate for finding your way around in a dark spot, reading a map, finding key holes, etc, with a simple thumb press on the button. It has a small switch that will lock the light in the “on” position for those times when you need some extended light. I highly recommend this Micro Light II model over the more expensive Micro Light III. While the Micro III has more features they aren’t that useful and mine used up the batteries in just a few weeks. So I bought a Micro II and have been very happy with it, and the current battery has lasted several months so far. As one keen-eyed reader noticed, the review of this item which CT published originally appeared on Amazon but under a different user. The premise of Cool Tools is that reviews are written by users who have used the product and are genuinely enthusiastic about the product. We do our best to filter out shills for companies, or reviewers being paid to recommend something. I have for years been a fan of kk.org and the Cool Tools email and would look forward to and enjoyed receiving it every week. 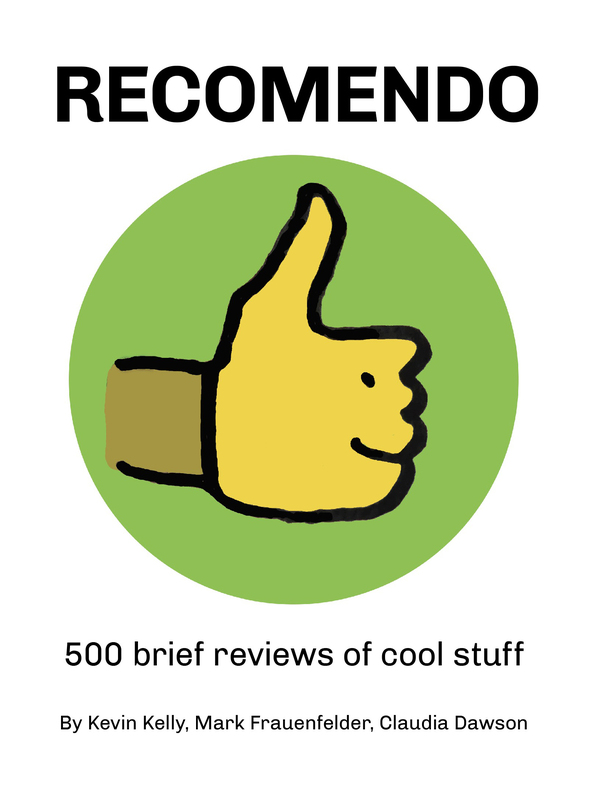 Last year I was somehow (I am sure inadvertently) taken off the Cool Tools email list and I wanted back in. I took the path of least resistance, by submitting an Amazon review of a tool I really use. I had no idea the Proton Micro Light II review would be published, with 23 comments! Can I amend in my own words the review I should have submitted? This flashlight has served me, my friends and family flawlessly for several years. Proton Micro Light II has, for its size, a very bright LED bulb, and includes two long lasting, easily replaceable lithium batteries which the company says the battery life is about 10 hours. 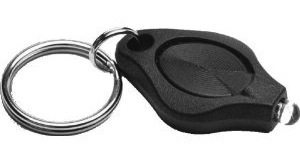 This handy, durable, light weight and powerful little flashlight is always attached to my keychain and is close at hand when needed. I have owned and given several Proton Micro Light II as gifts and have recommended it highly to other people.